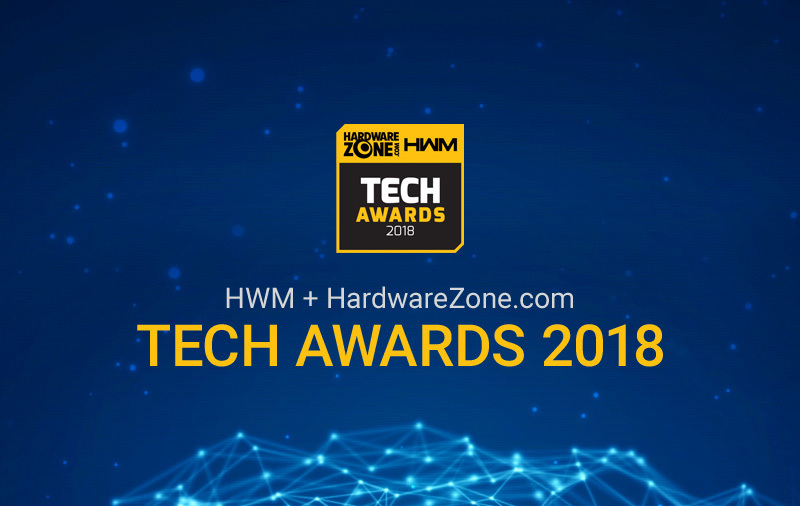 This year marks the 9th edition of the annual HWM+HardwareZone.com Tech Awards, the tech industry’s premier event where we recognize the best brands, products, and services. 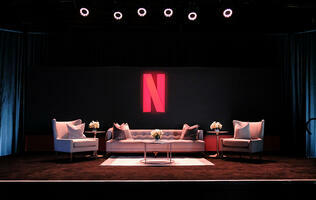 A total of 29 Editor’s Choice and 43 Readers’ Choice awards were presented this year, in categories ranging from computers and consumer electronics to digital entertainment, communications, and services. Also presented are 4 Innovation awards (part of the Editor’s Choice categories) to recognize innovative products and cutting-edge technologies that have emerged during the eligibility period. 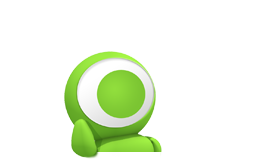 This is also the third year the Tech Awards have included video gaming merit categories, presented in collaboration with GameAxis.com. In the Readers’ Choice, we’ve the Best Gaming Console Brand, Best Gaming Publisher, and Best VR Gaming Gear Brand awards; and in the Editor’s Choice, we’ve the Best Game Console and Game of the Year awards. Without further ado, in this first of three comprehensive articles, let us first take a look at the detailed results of our Readers’ Choice polls. Last year, we heralded the arrival of Intel’s 7th-gen Core “Kaby Lake” chips. Many desktop and laptop PCs today are using these processors, but if you were the type that would settle for nothing but the best, know that OEMs have already started to incorporate chipzilla’s 8th-gen “Coffee Lake” CPUs in their latest systems. The 14nm++ Coffee Lake processors for desktop PCs in particular now come with more cores than before, with even the Core i3 SKU sporting four physical cores. While it’s mainly fire and ice between Intel’s Coffee Lake and AMD’s Ryzen, there’s still some love between both companies, as evidenced by the new Intel Core CPU with discrete AMD Radeon graphics. 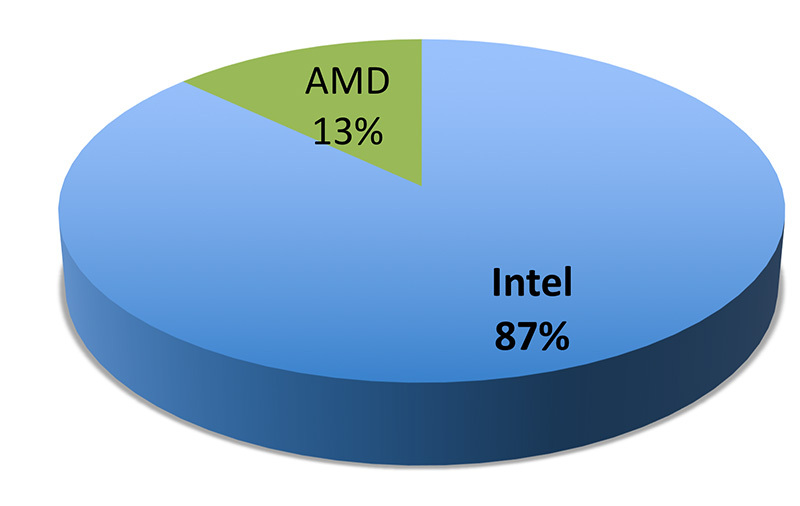 All said, Intel’s dominance in this Readers’ Choice category continues this year with 87% of the votes. 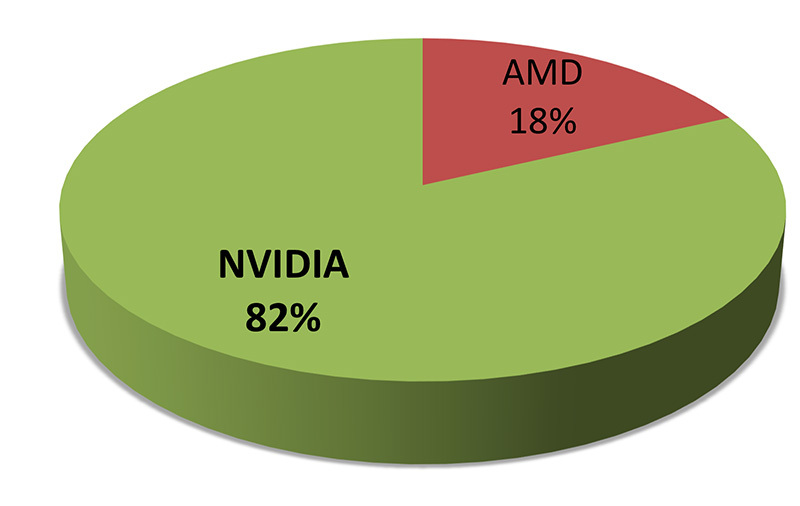 Say GPU, and NVIDIA is the probably the first name that comes to your mind. And while it may seem like ages, the GeForce 10 series only arrived in mid 2016, and since then, we’ve no less than 10 cards, from the entry-level GT 1030 to the midrange GTX 1050/1050Ti and GTX 1060 to the high-end GTX 1070/1070 Ti and GTX 1080/1080 Ti. And of course, who can forget the crazy-powerful (and expensive) Titan X and Xp. Not one to rest on its laurels, NVIDIA has already planned for life beyond the current Pascal microarchitecture. Yes, we’re referring to Volta, the sole reason the Titan V is now the most powerful consumer graphics card money can buy today. With 46% of the votes, this is the ninth straight year ASUS has walked home with our Readers’ Choice award for Best Graphics Card Brand. 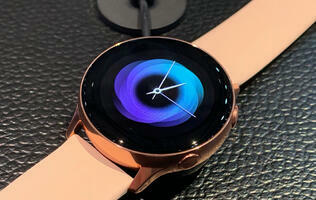 (In fact, no one else has won this category since Tech Awards returned in 2010.) We’ve said this before, but we’ll say it again: we think ASUS’ popularity boils down to its ability to churn out a wide range of graphics cards for both NVIDIA and AMD fans. And mind you, these aren't just duplicates of reference graphics cards, but cards with exclusive ASUS technologies such as DIGI+ VRM, Super Alloy Power, DirectCU cooling tech for better overclocking, Aura Sync RGB LED synchronization - just to name a few. For discerning gamers, ASUS also has a highly regarded ROG line, which is known for its supreme performance and reliability. 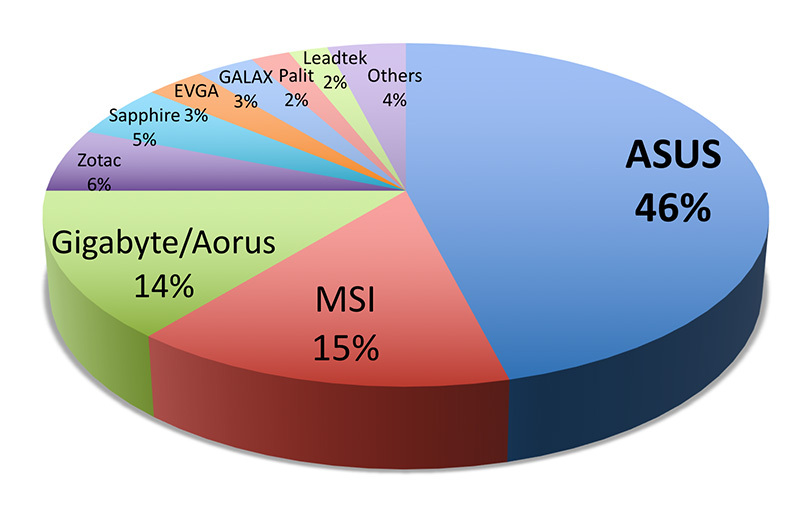 What most of our readers like about ASUS’ graphics cards (variety, performance, reliability, ASUS’ exclusive technologies) also apply to the company’s motherboards. Whatever form factor (ATX, extended ATX, micro-ATX, mini-ITX) and whatever socket or chipset (AMD AM4, TR4, Intel LGA1151, AMD X399, Intel X299, Z370, B250, etc.) 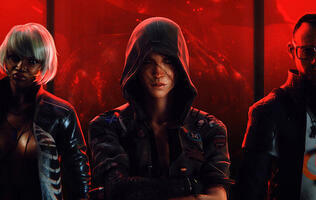 - ASUS has them all. 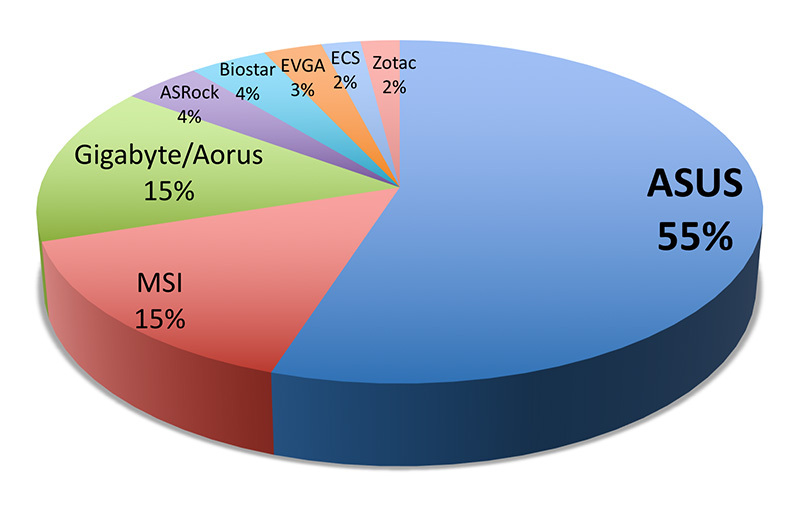 And like its graphics cards, ASUS’ motherboards are further segmented into different categories, such as the Prime, ROG, and TUF series, to target different audience. In short, regardless of your needs, there’s bound to be one ASUS motherboard out there for you. 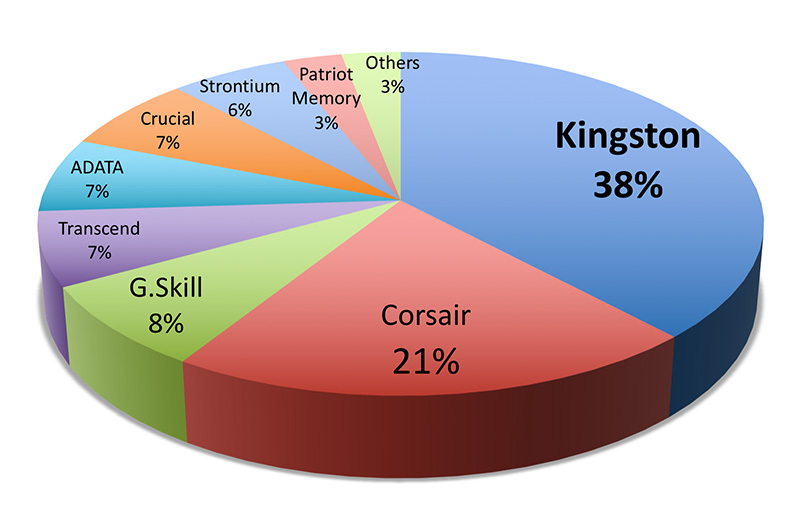 After a surprising defeat to Corsair last year, Kingston is once again our readers’ favorite PC memory maker, with 38% of the votes this year. In addition to continuing to make RAM modules that cater to both entry and high-end PC builders, one particular achievement from Kingston last year was its Server Premier series of DDR4 2,666MT/s registered DIMMs for data center use.